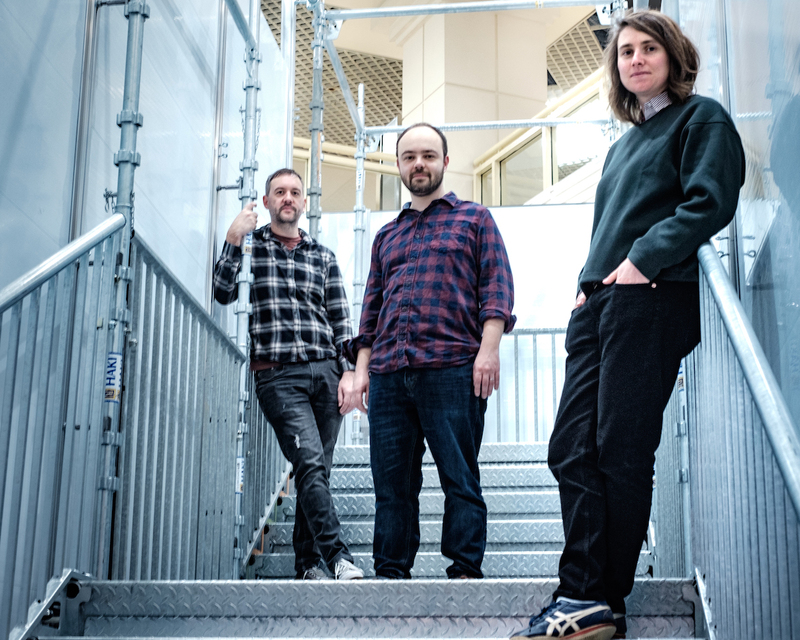 Following the track’s premiere with Marc Riley at BBC 6music, Cambridge indie pop trio Mammoth Penguins are pleased to reveal the video for their new single ‘Closure’. The track is the latest to be taken from their third album, There’s No Fight We Can’t Both Win, released on 26th April 2019via Fika Recordings. Alongside the video, the band are pleased to announce a run of spring/summer UK headline tour dates plus an appearance at Indietracks Festival later this year (see below for full listings).